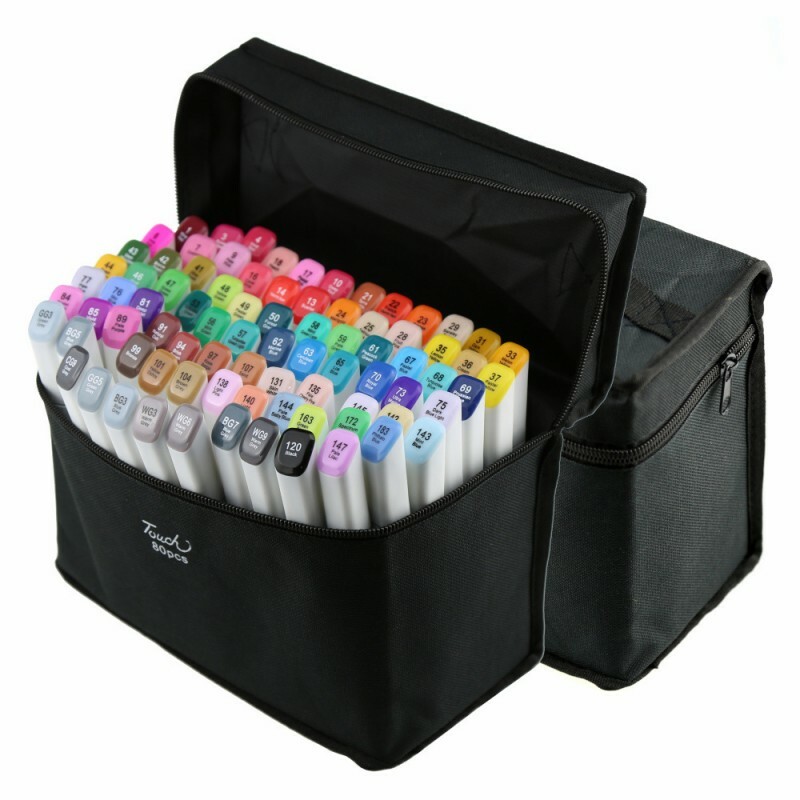 TouchNEW T7 sketch markers are fast-drying, double-ended markers available in 168 colors. 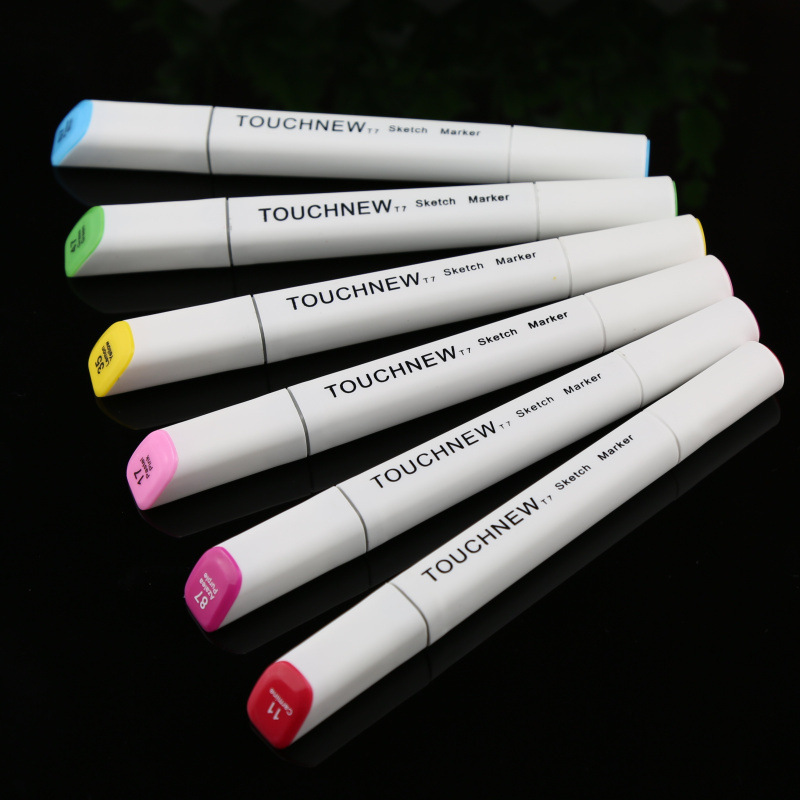 The choice of professionals, TouchNEW markers are reliable, permanent, non-toxic, and dry acid-free. 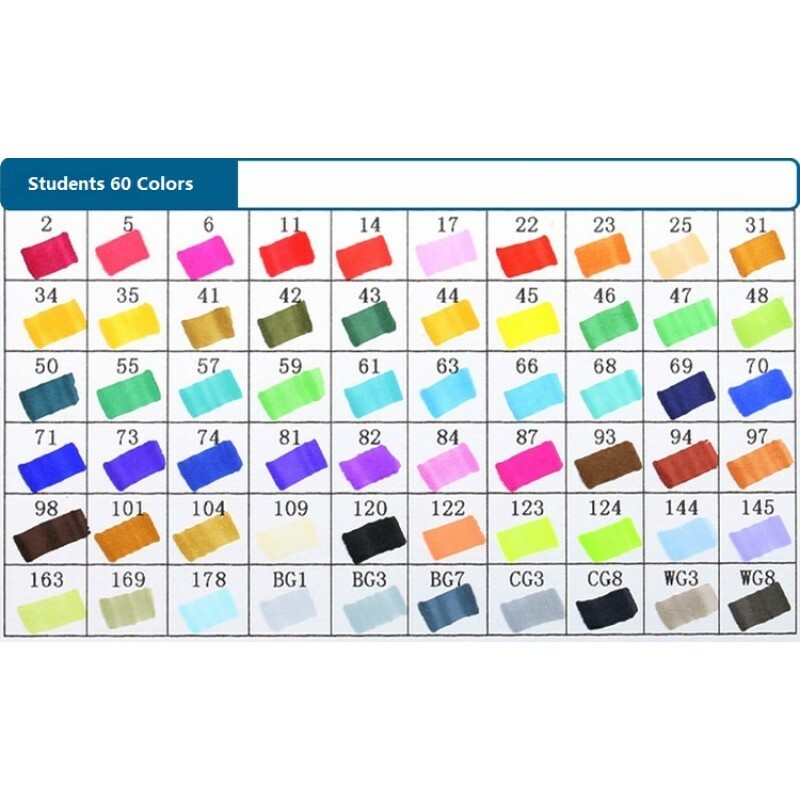 They have replaceable nibs, and are toner compatible. 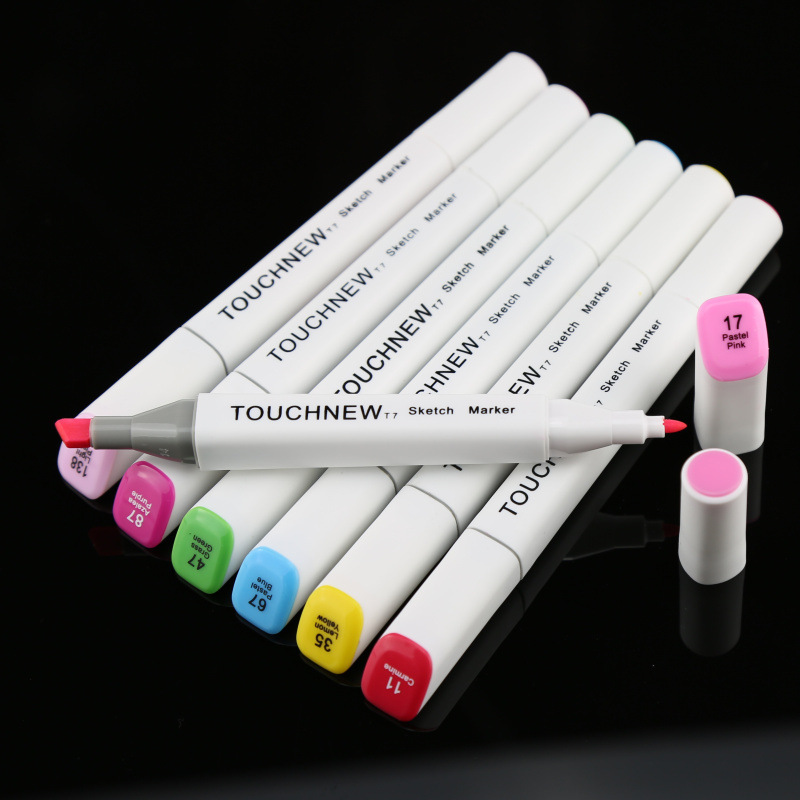 Their outstanding performance and versatility have made TouchNEW markers the choice of professional designers worldwide. The Sketch T7 marker,is the ideal tool for sketching and scribbling.